Professional rug repairs are a better way to get your rugs looking great again without needing to fully replace them. 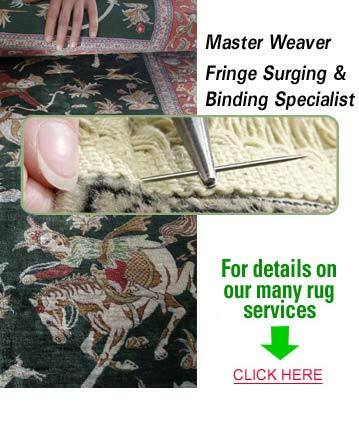 Professional rug repair will save you money and time. When choosing a rug repair company, you want to pick one that is trusted and has years of experience. KIWI Services in Crandall has 30 years of rug repair experiences and we have hundreds of thousands happy customers.